All Richardsville homes currently listed for sale in Richardsville as of 04/25/2019 are shown below. You can change the search criteria at any time by pressing the 'Change Search' button below. If you have any questions or you would like more information about any Richardsville homes for sale or other Richardsville real estate, please contact us and one of our knowledgeable Richardsville REALTORS® would be pleased to assist you. "NO DRIVE-BYS! 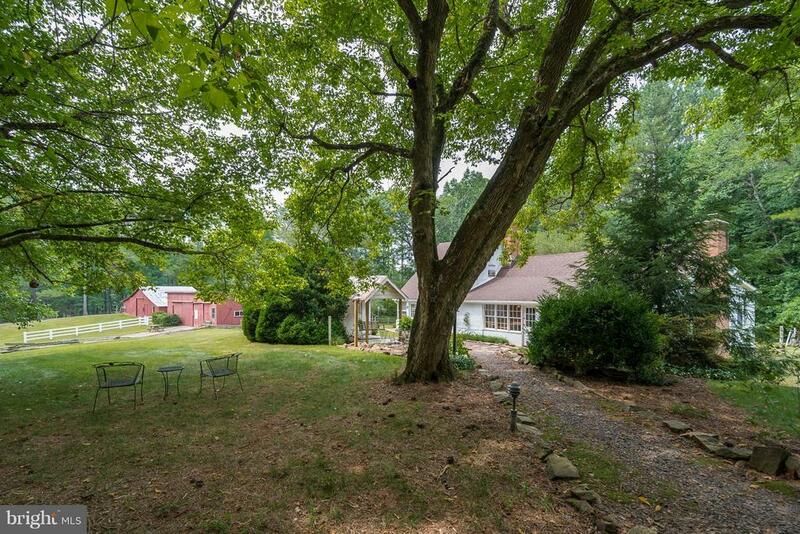 This is a once-in-a-lifetime property*46.5 private acres along Rappahannock River Civil War site*3 Bedroom/2.5 bath home*Original section dates back to mid-1800s* addition & renovation 1990s*1 bedroom guest cottage*42 rustic campsites*Comfort facilities including showers*Bring your horses*6 stall center-aisle barn with electric*3 paddocks*Riding ring*horse trails*stocked pond*Huge chicken house*fenced garden plot*2 additional barns*water spigots throughout the property*632 usable, deeded feet of river frontage with canoe ramp*camp, hike, and vacation on your own property*25-30 acres of timber* Pride of ownership shows* Culpeper 18 m, Fredericksburg 19 m, Warrenton 27m, Leesburg 61m, Washington, DC 70m, Richmond 72m*"